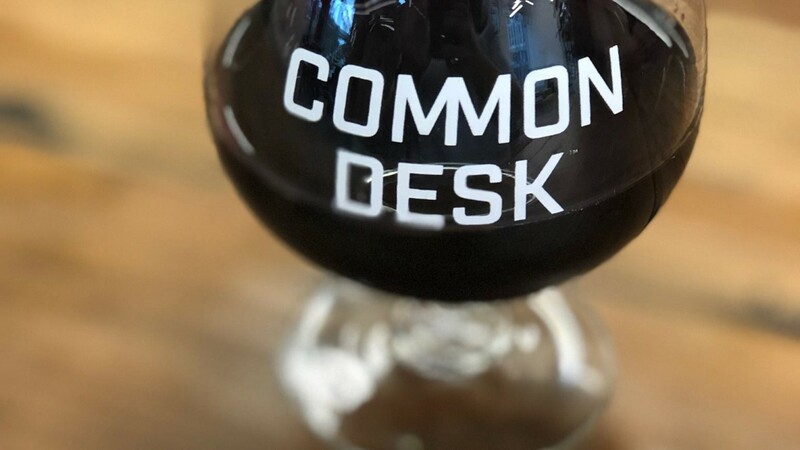 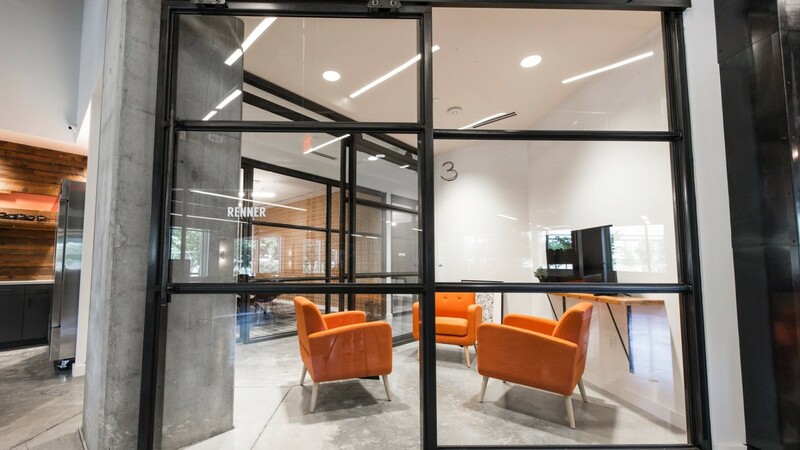 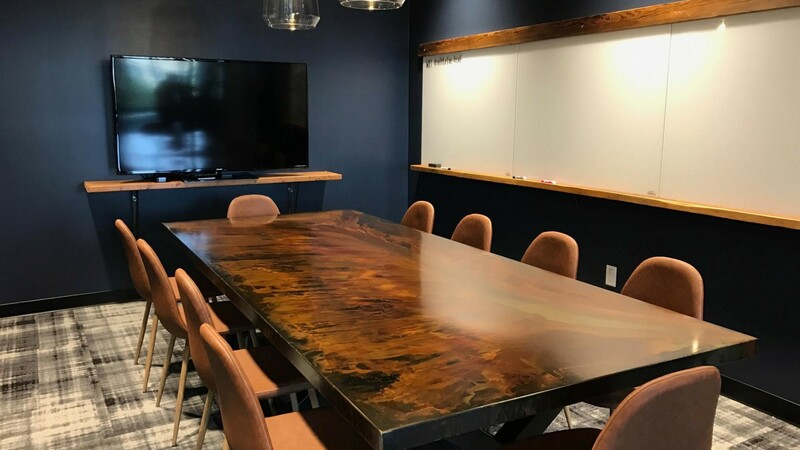 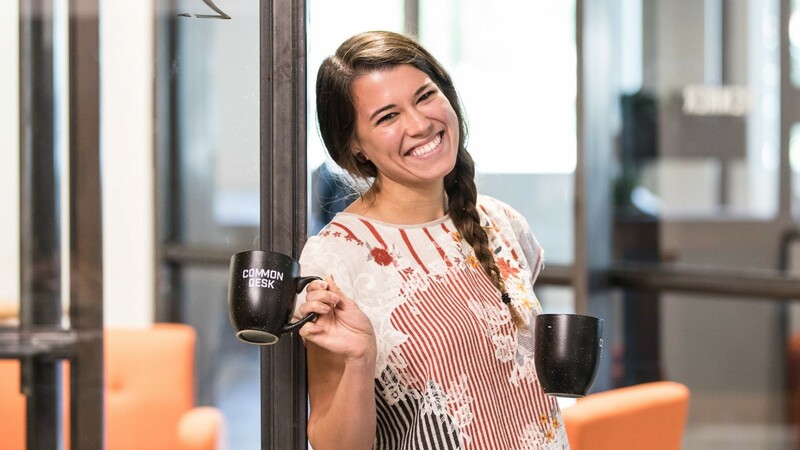 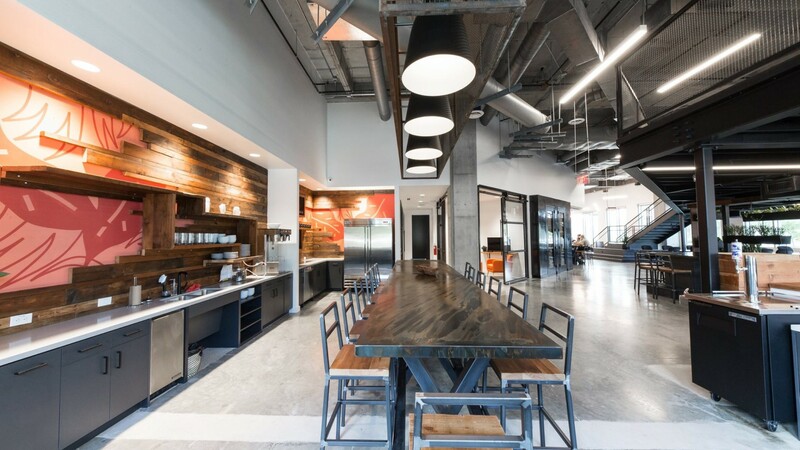 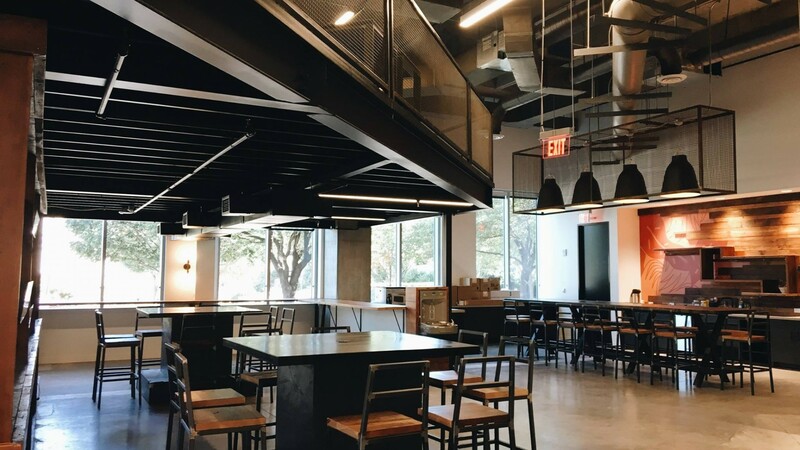 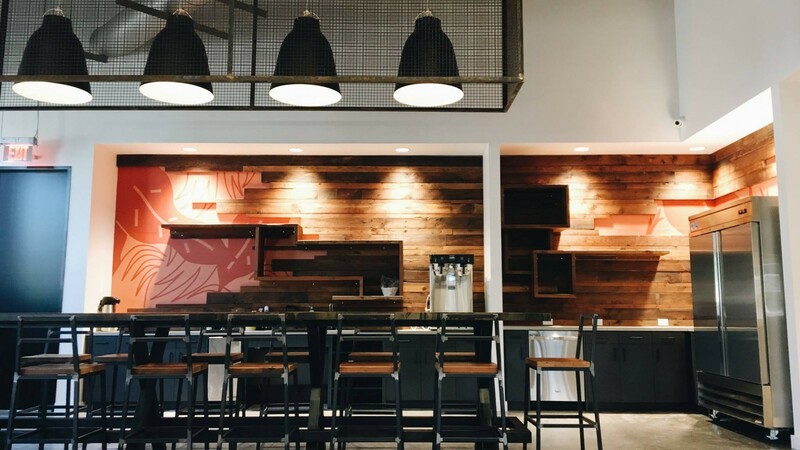 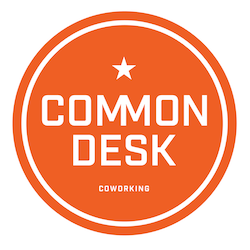 Common Desk - Granite Park, located in Granite Park building V in West Plano, provides North Dallas with a premiere coworking experience. 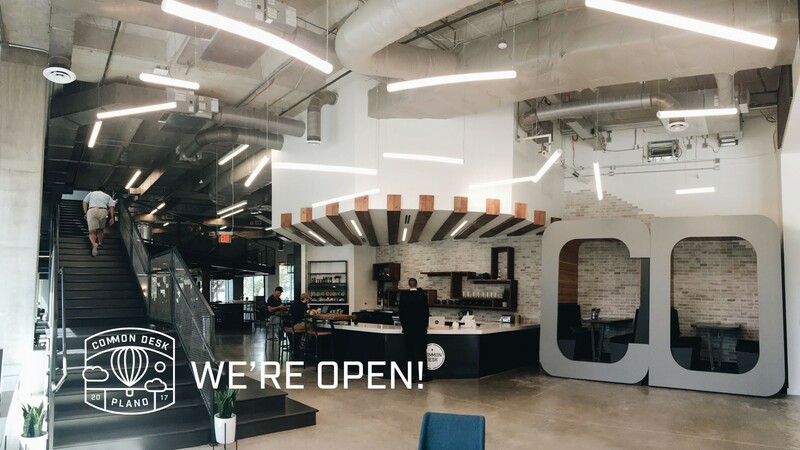 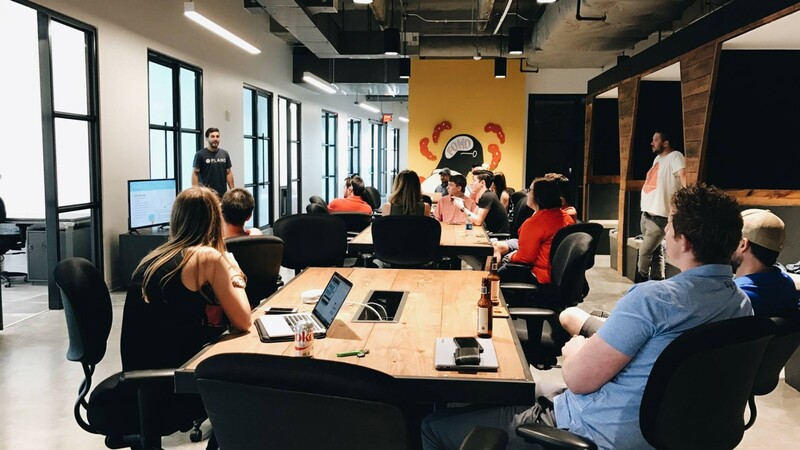 Even though we just opened, I've already seen connections, relationships, and opportunities form through our first Plano coworking space. 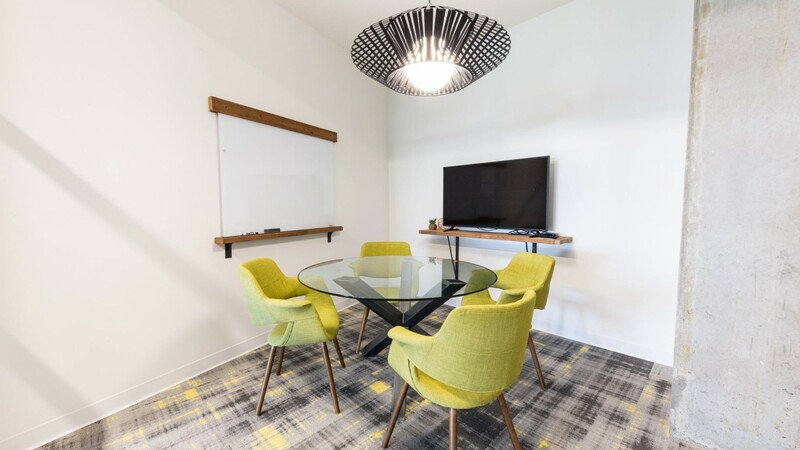 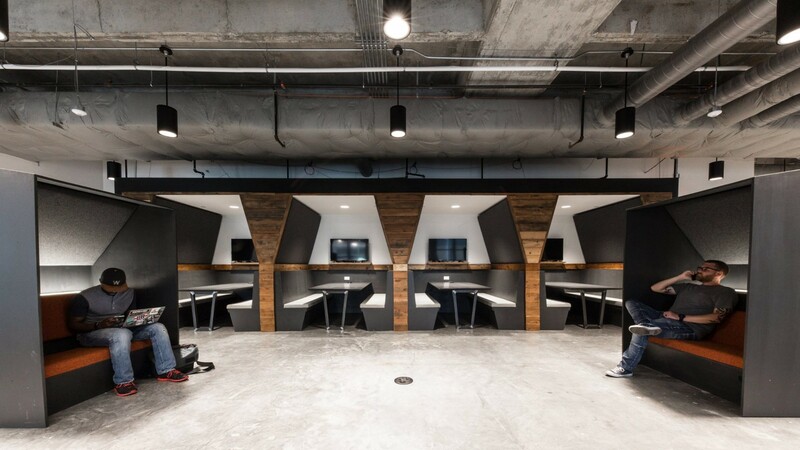 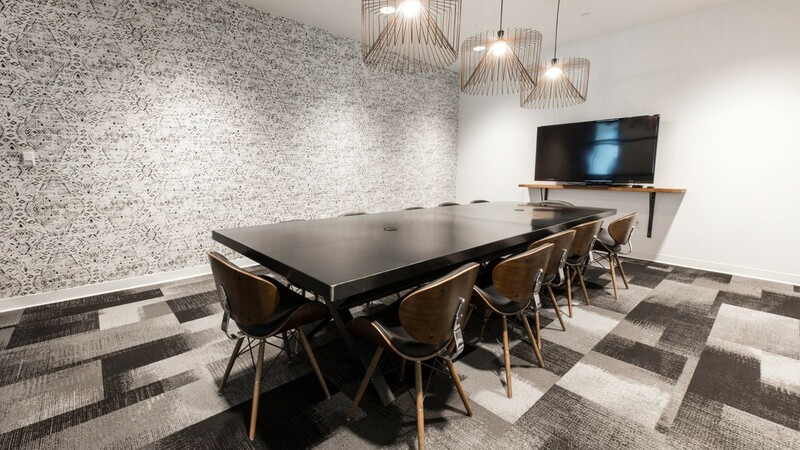 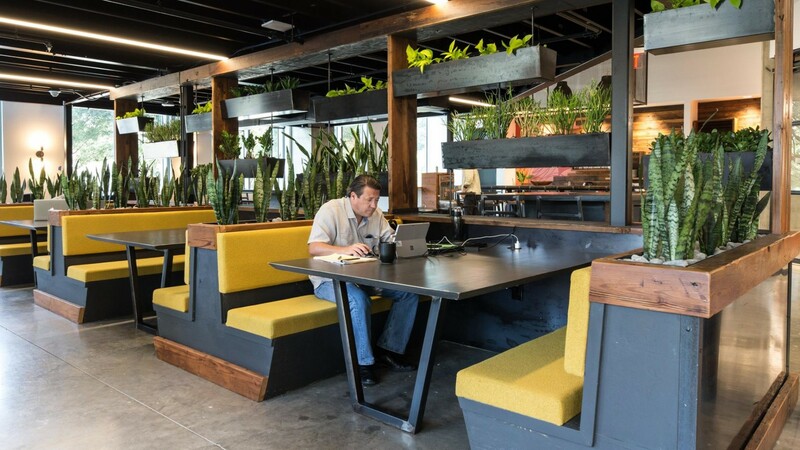 The community within Common Desk - Granite Park is dynamic and innovative, exemplifying the power that happens when professionals of different trades work alongside one another. 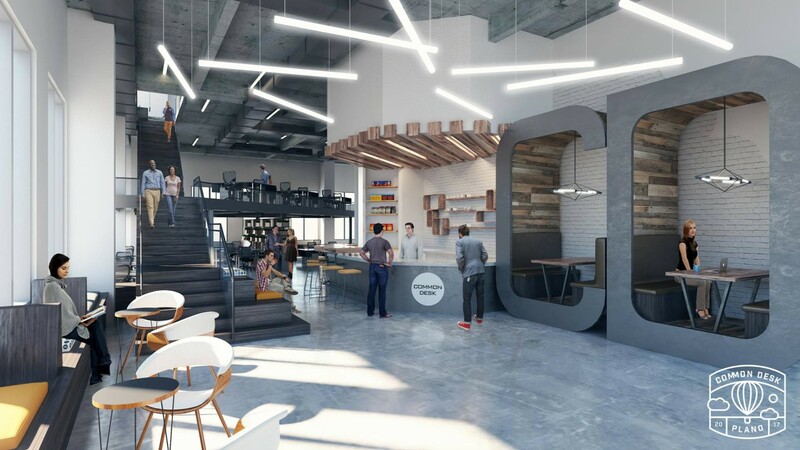 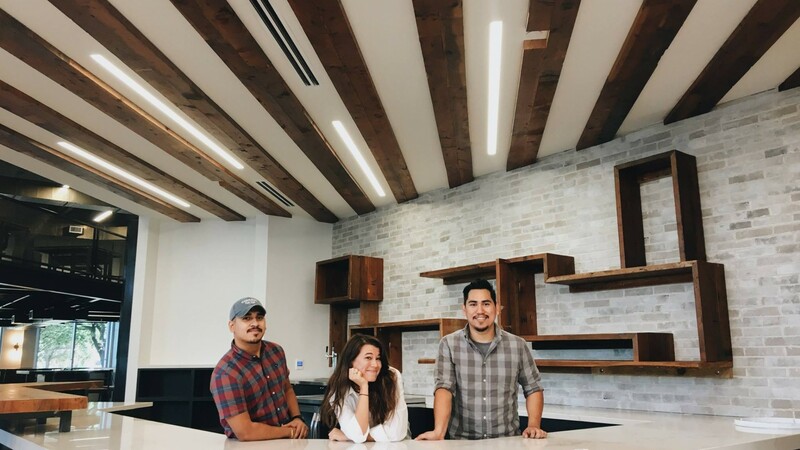 North Dallas has been long overdue for a coworking space, and we can't wait to show you around our largest coworking space yet!